Seed Library Frequently Asked Questions What is a Seed Library? A seed library allows members to “check out” open pollinated and heirloom seeds at no cost. 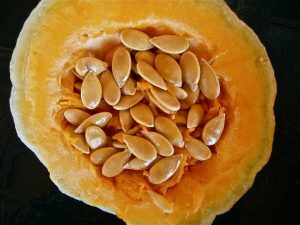 The seed library member grows these seeds with the intention of growing a bounty of food and seeds for the next season. A portion of the seed harvest is returned to the library, which allows other members of the community to check out and propagate seeds. Seed savers strengthen genetic diversity and create resilient local seed stock. Seed libraries serve to protect and promote their hard work for the good of everyone in the community.